← What am I Ashamed of? 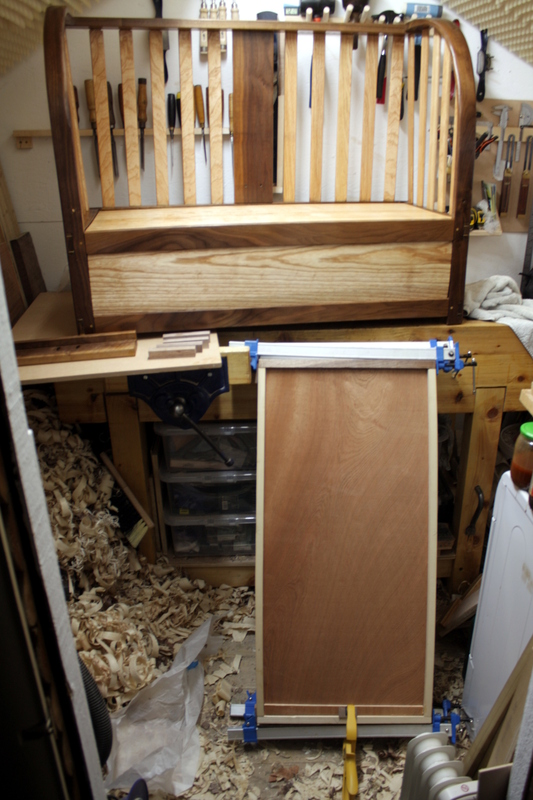 Finished pieces don’t fit, and you have about 4’x2′ of floor space you can stand in. We make due, though. I won’t be building any boats, still. Congrats on the new shop.Trust me, no matter the size of the shop it will be filled so the working space is usually the same :-). Seems to be the way of things! That’s like a dream come true. What a beautiful space! Fresh out of rehab 5 yrs ago, my workbench consisted of a 90’s comp.tower I found in an abandoned hotel storage unit; just so happened to call the next unit over “Home” at the time. Really admire that you have the ambition/savy to have this site up and running. Where there’s a will there’s a way, “Eh”?